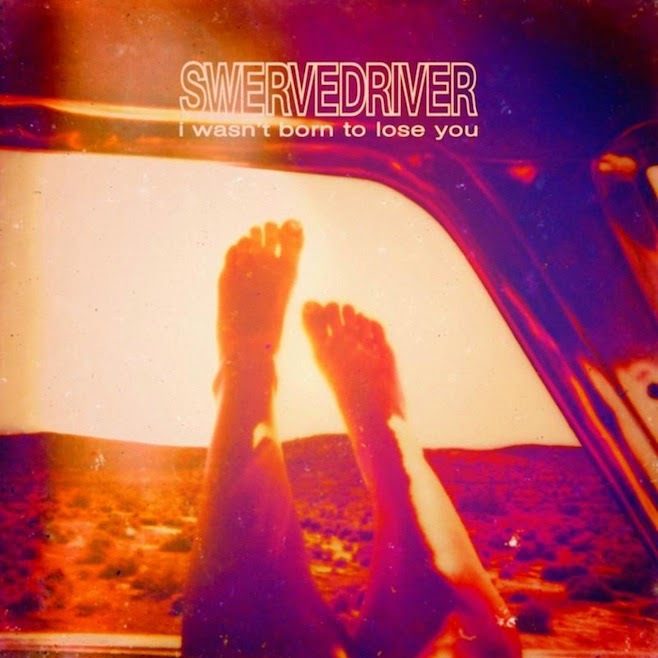 Swervedriver return with their first full length record since 1998's 99th Dream next week. The official release date for I Wasn't Born To Lose You is March 3rd, however the full album is available to stream ahead of its release over at NPR (available to stream through March 1st). Take a listen here and pre-order I Wasn't Born To Lose You from iTunes, Amazon, or your favorite record store.